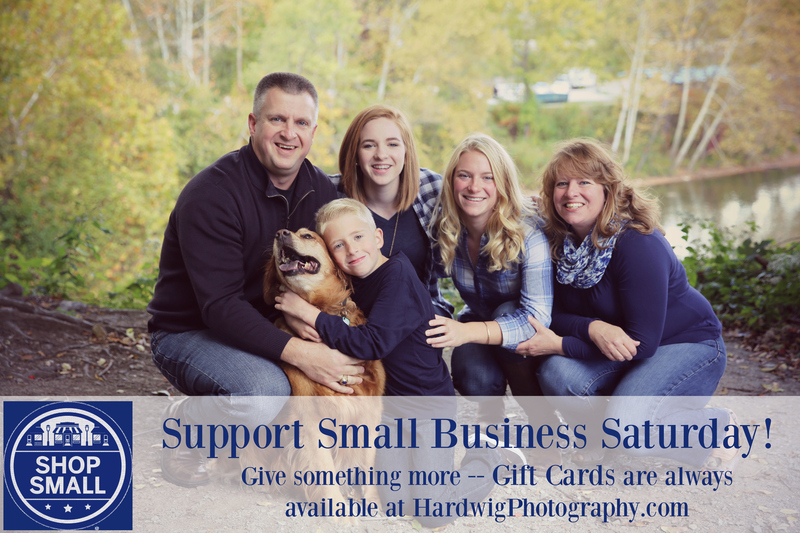 Want to take part in Small Business Saturday? Want to get some of the names crossed off of your Christmas shopping list? I am here to help! Give the gift of photos this year! Contact me to purchase personalized gift cards for the people on your Christmas list!